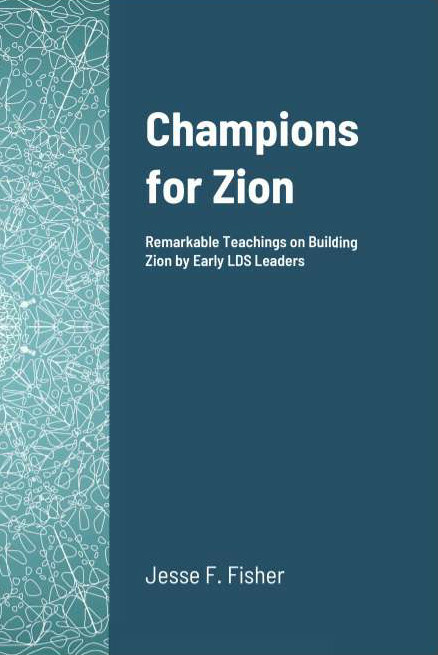 As I scoured the Journal of Discourses for every quote mentioning “build Zion” or “establish Zion”, I was surprised to discover a huge amount of them showed that building Zion was a central element of the Gospel, right up there with “preach the gospel” and “redeem the dead”. 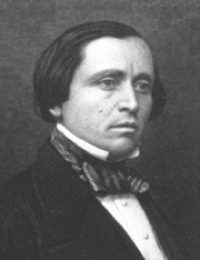 I do not make the mistake of faulting our current church leaders for not pursuing Zion as vigorously as Brigham Young and John Taylor did. Having read the economic history of the early Saints, I realized that the Saints were literally conquered by the US Government, and, consequently, their efforts to build a Zion society were put to an end. We are left to languish in Babylon. The Good News is that Babylon will fall. And since it will, shouldn’t we be getting ready to build Zion when it does? I believe the Church is making preparations, although quietly. We should too.